SURKHET, July 30: A community lodge has been proposed for tourism development in the Karnali region. The idea has been suggested as there is currently no possibility to established hotels with large investments in the remote regions of Karnali for the tourists. The concept will include the locals themselves hosting the tourists visiting the remote areas. The flow of tourists in Karnali is quite low compared to other parts of the country. There is the lack of basic infrastructure and facilities to accommodate any tourists that visit and allow them entertainment. The concept of community lodge has been suggested to fulfill these needs for the current being. The proposal has also been accepted by the state government. The aim is to establish small-scale hotels and lodges in the tourist areas around Karnali. 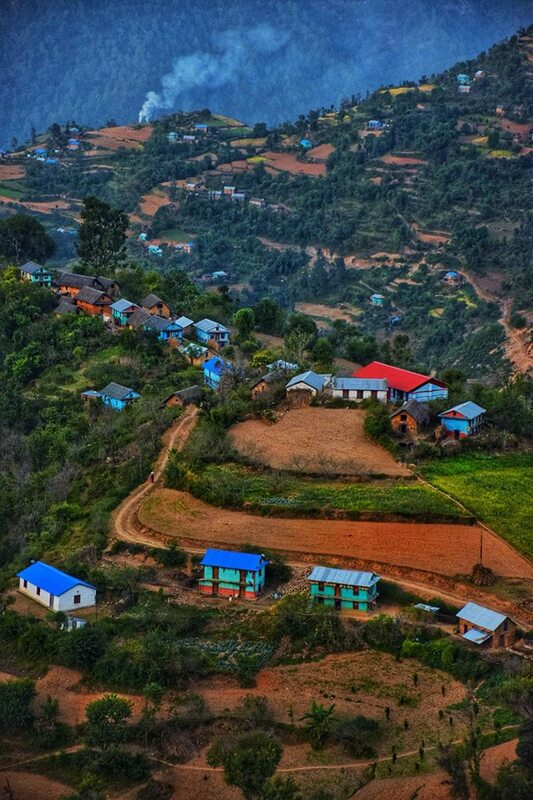 The Karnali state government has also committed to creating favorable atmosphere for locals to invest in small hotels in their own villages and communities as the government has been putting a large expectation of the tourism potential in the state. Chief Minister Mahendra Bahadur Shahi said, "Many of those who visit here return to spread negative messages about the state." He said that as the tourism sector is just developing in the state, there isn't enough accommodations for tourists. "It is not possible to build hotels spending millions, which is why it is necessary to build small communal lodges to make the stay of tourists easy and enjoyable," he said, "for this, we will mobilize local youths and create the atmosphere for small hotel investments." Currently, tourists have been visiting for too short a time which has spread negative messages, said CM Shahi. A more favorable environment that allows visitors to enjoy their visit can be created if they are more engaged with the local lifestyle and culture. The state government will be creating a master plan to develop such a situation, he said.